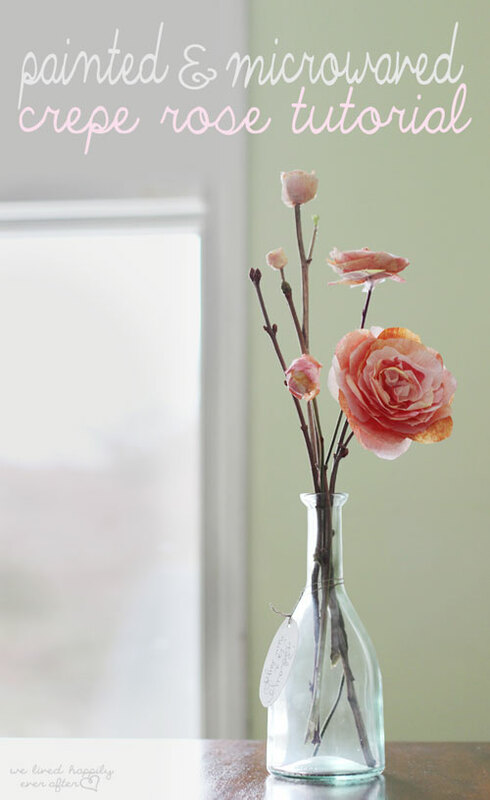 If you’re planning for a DIY wedding or want to boost your home decor, there’s nothing lovelier than adding paper flowers. 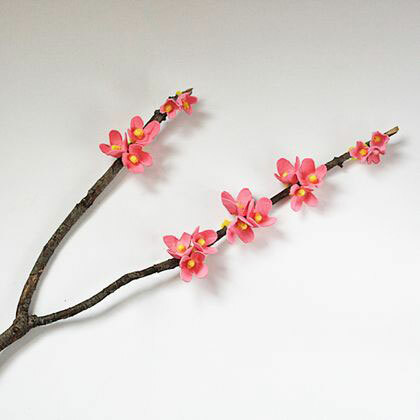 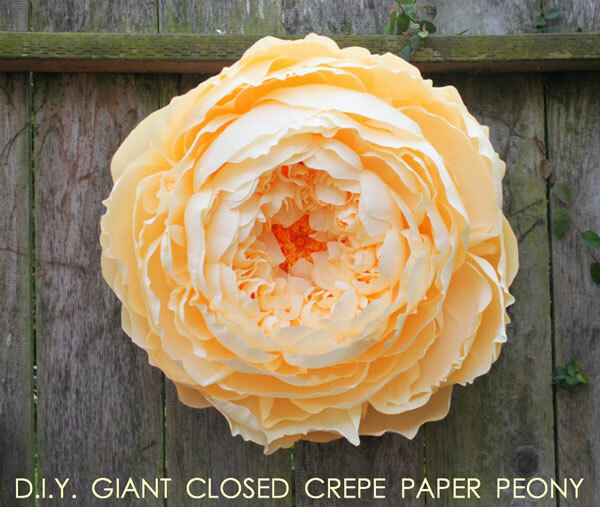 This tutorials will cover the basics of creating your own giant paper flowers. 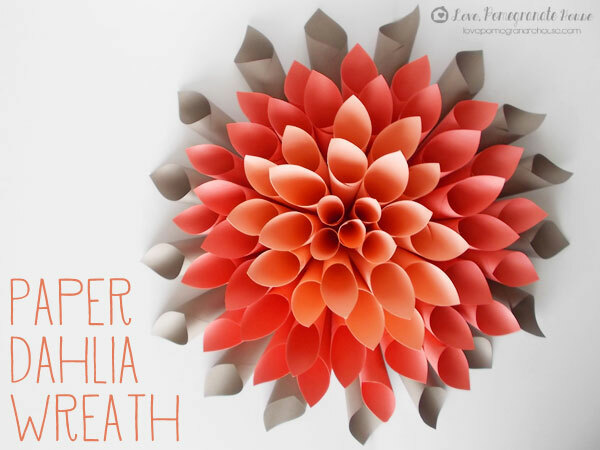 This is a great collection of gorgeous free paper flowers templates and tutorials, so you can learn how to make flowers from paper and simple suppliers. 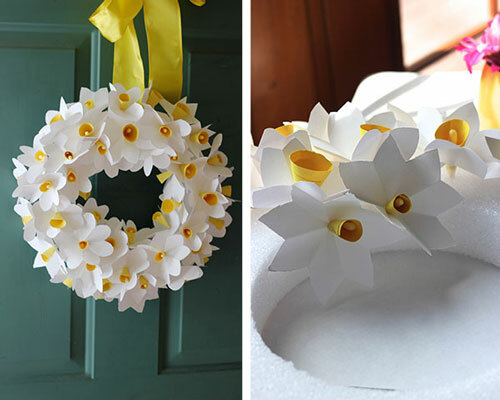 rolled flowers From The Casual Craftlete. 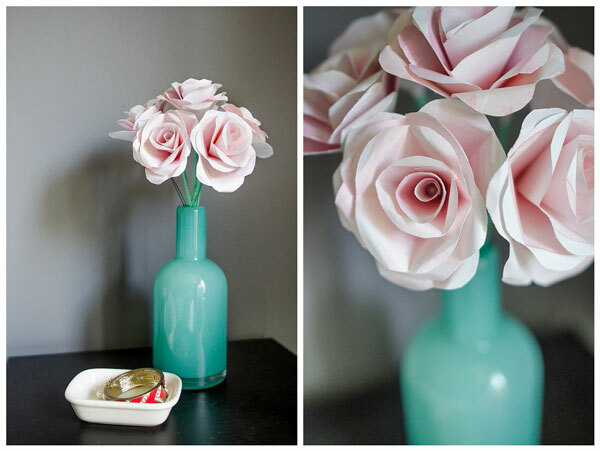 paper roses, try these from Capitol Romance. 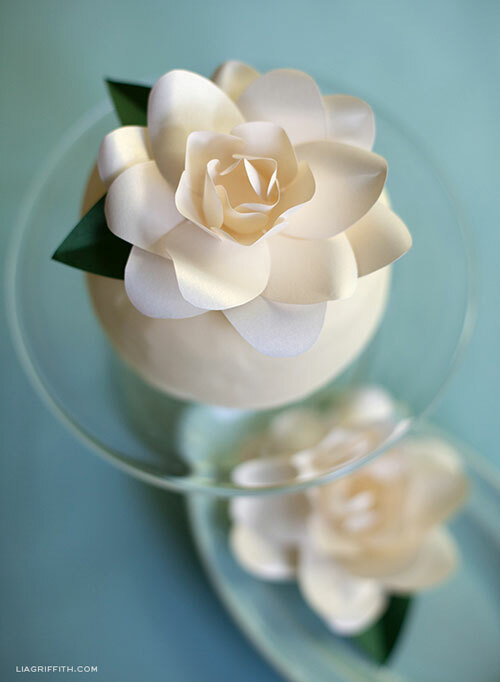 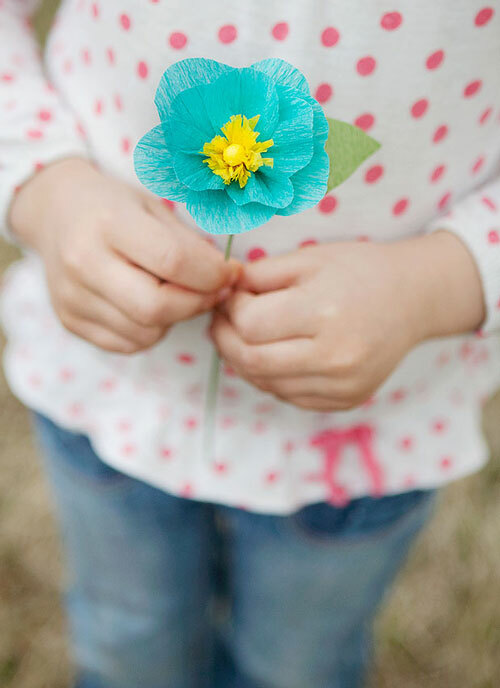 crepe paper flower by Simple As That via The Art of Simple. 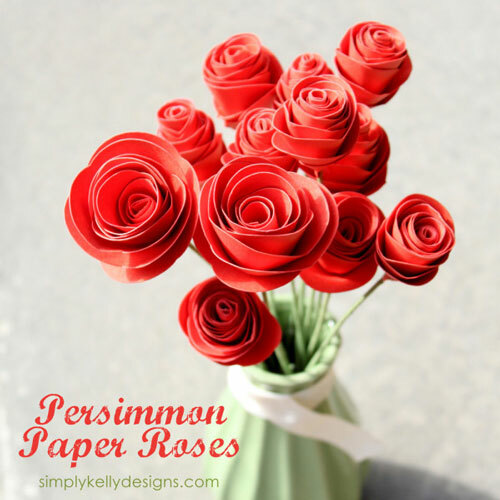 paper roses From Simply Kelly Designs. 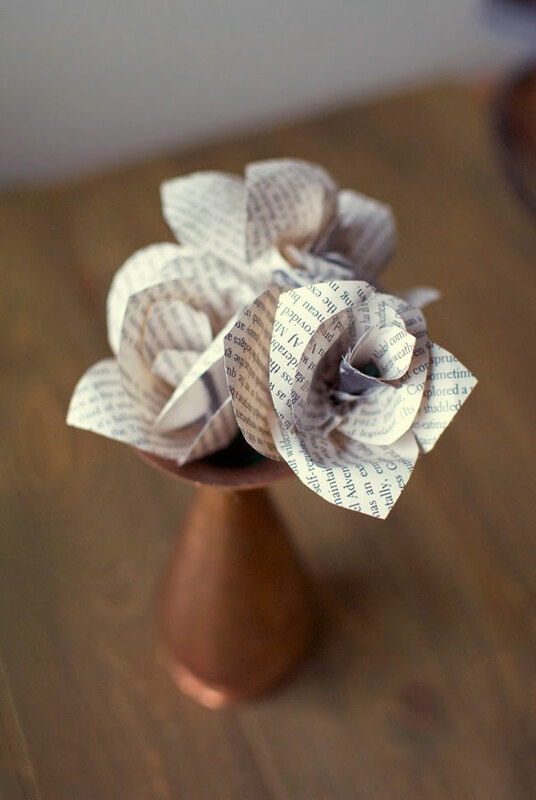 Lia Griffith: a paper gardenia. 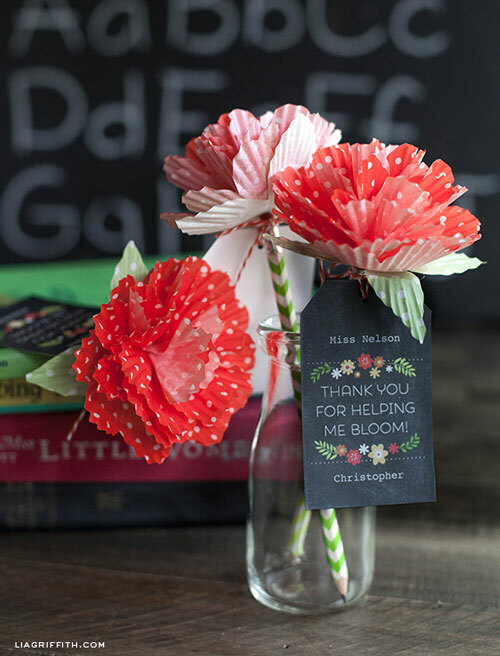 book paper flowers from Tiny Painter. 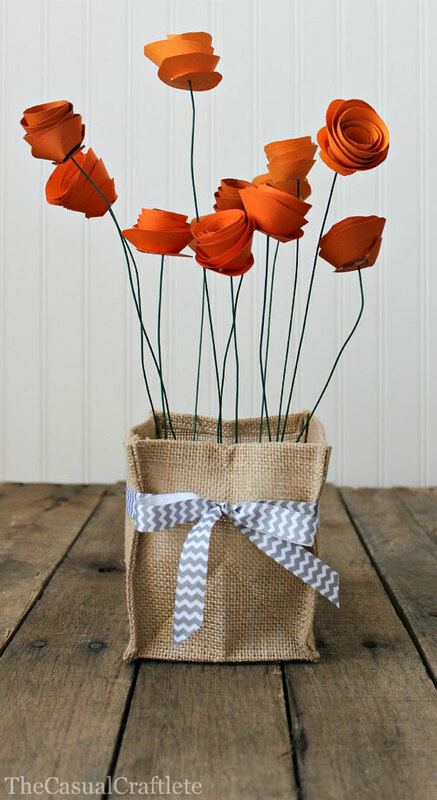 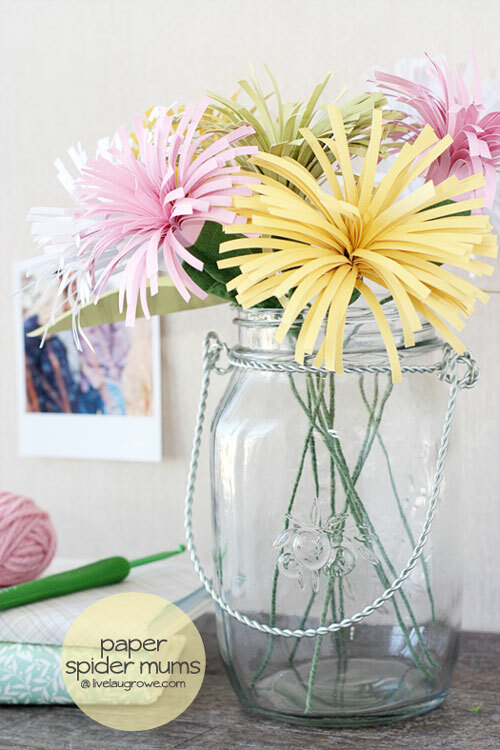 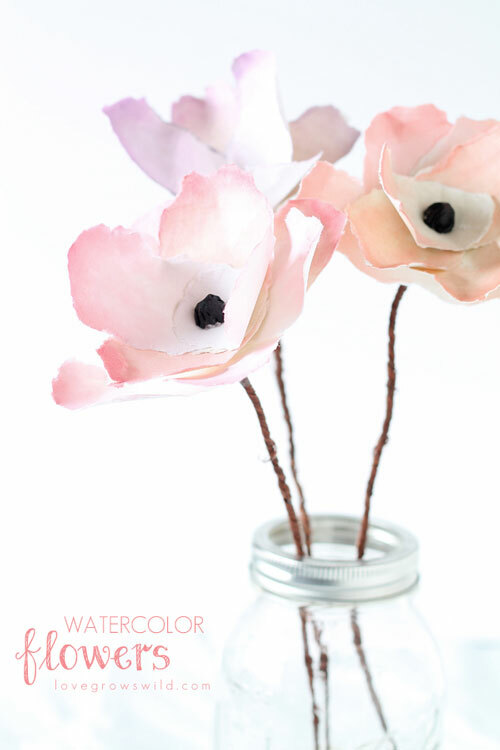 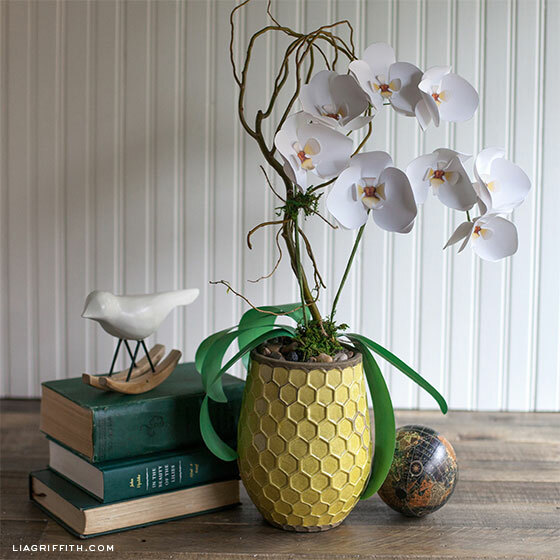 The post 15 Easy-to-Make DIY Paper Flower Projects appeared first on Style Motivation.